Cloud-based Email, Calendar, Contacts and Documents. We now check our email on more than one device. The volume and size of email traffic is way beyond what it was in the mid 1980s. Introducing Google Apps for Business. Email designed for our modern era. It seamlessly synchronises all 3 services (email, contacts, calendar) across your PC running Microsoft Outlook, your smartphone (iPhone or Android), your tablet (iPad or Android), pretty much anywhere you need to access your email. If you’re away from your computer you can access all these via the web. Anything you send from your phone will automatically appear in your sent items in Outlook. Contacts and appointments you add on your phone appear in Outlook. All without having to plug anything in. 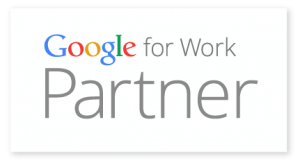 Contact us for a no-obligation assessment of how Google Apps for Business can help you. 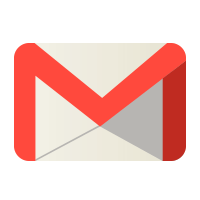 Gmail works on any computer or mobile device with a data connection and offline support enables you to keep working even when you’re disconnected. Whether you’re at your desk, in a meeting, or on a plane, your email is there. 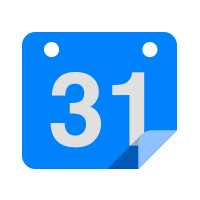 Organise your day with Calendar and get event reminders on your phone or in your inbox. Attach files or docs to your event so you have the right materials when your meeting starts. Calendars can be shared across your business and published to the web too! 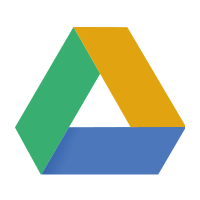 Google Drive gives you access to your work from anywhere on any device. Update a file on one device and changes are automatically saved to Drive and your other devices, so you have the most up-to-date version of your files wherever you need them. 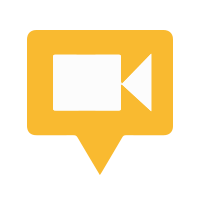 Hangouts – Online video conferencing and more! Hangouts brings online video meetings right to your laptop, mobile phone or tablet. Meet face-to-face with up to 15 colleagues or clients from anywhere in the world, with just one click. You can even work collaboratively on documents in Drive. 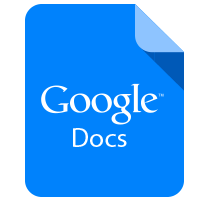 Google Docs provides you with access to powerful browser based applications no matter what device you are using. Create a document on your laptop, edit it on your phone, present it from your iPad. DID YOU KNOW? 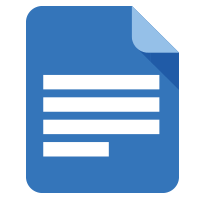 – The Google Docs suite of apps can both import and export MS Word, Excel and Powerpoint documents. Create rich documents with images, tables, equations, drawings, links and more. Gather input and manage feedback with social commenting and collaborate on documents across the internet. Keep and share lists, track projects, analyse data and track results with the powerful spreadsheet editor. 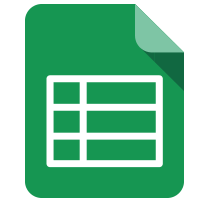 Use tools like advanced formulas, embedded charts, filters, forms and pivot tables to get new perspectives on your data. Create beautiful slides with the presentation editor, which supports such features as embedded videos, animations and dynamic slide transitions. 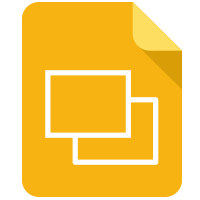 Publish your presentations on the web so anyone can view them, or share them privately. 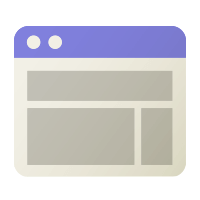 Quickly set up and collaboratively add content to a company intranet. Brand it with your logo and make it viewable internally or externally. Add documents, forms, downloads, news and share information – without the need for any complex coding! You’re in complete control. It’s that good – We use it everyday! Almost Anything are not just Rockhampton’s only Authorised SMB Reseller of Google Apps – we are also customers! We use these applications everyday to help run our business.